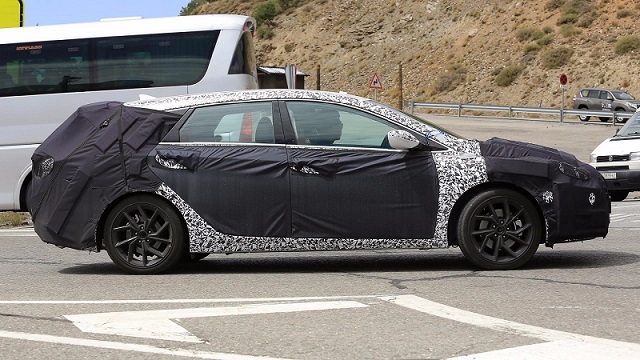 We’ve spied a testing prototype of Hyundai’s amazing i40 wagon. The vehicle is completely camouflaged, but that doesn’t mean that the South Korean carmaker plans to introduce the new generation model. 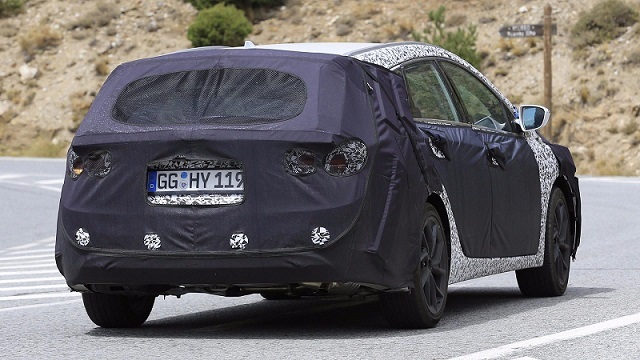 Moreover, we are pretty sure that beneath the camo the 2019 Hyundai i40 Wagon sports just a mid-cycle update. Okay, the word “just” isn’t quite appropriate here, because it’s getting a major overhaul, which will bring a number of cosmetic changes inside and out, as well as something new under the hood. The 2019 model isn’t going to change its platform and footprint at all. Plus, the pillars are pretty much the same. However, the front end hides a totally new cascading grille, lowered bumper, and a pair of new LED-treated headlights. Wagon’s rear hatch is reportedly featuring i30 taillights with new and pretty cool graphics. 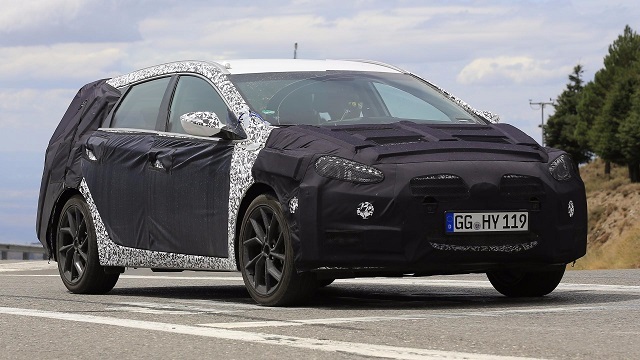 The 2019 Hyundai i40 Wagon seems to feature completely unchanged sides, including door handles and mirrors. The only new detail which will spice up the side may be new alloy wheels. Of course, the facelifted wagon might use a few new exterior colors. Although we haven’t seen what’s going on inside, we know what’s happening. The wagon will host an updated infotainment system with a bit larger display and Android Auto and Apple CarPlay support. The cabin will reportedly get different upholstery and new trim options, but that’s pretty much everything that we expect. Hyundai’s trusted wagon will likely keep some of the today’s engine options. The gasoline model will rely on 1.6-liter Gamma and 2.0-liter Theta II, both turbocharged, while the oil-chugging will feature a 1.7 CRDi turbo diesel. The mid-cycle update should bring a plug-in hybrid variant to the lineup. 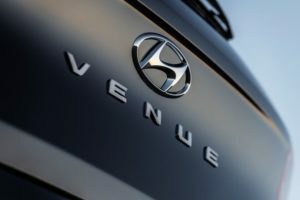 It’s not confirmed yet, but the 2019 Hyundai i40 Wagon PHEV will likely use a 2-liter four-cylinder engine with 154 horsepower and an electric motor with 50 kW (67 ponies). The motor will get its power from a 9.8 kWh lithium-ion system. Unofficially, with full tank and battery, the car should be able to cross around 600 miles without any problem. Though, electric-only drive range will be limited to 27 miles. 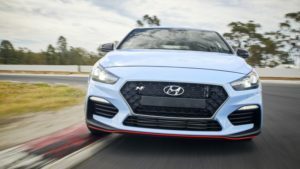 The refreshed Hyundai i40 Wagon will be officially introduced in early 2018. However, the sale won’t start until next summer.